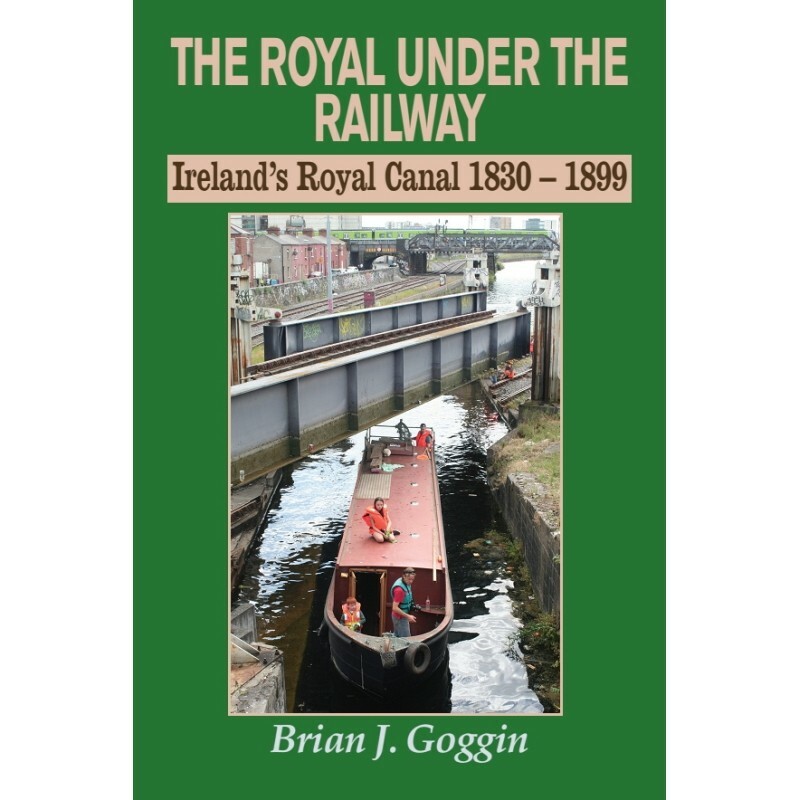 The Royal Under the Railway tells the story of a number of remarkable features of Ireland’s Royal Canal including a 120ft long steam-powered narrow-boat, canal boats in on-board stabling, a floating bridge and a fleet of iron cattle-carrying boats with doors in their sides. Ireland has two canals connecting Dublin to the river Shannon. The more northerly, the Royal Canal, was much less successful than its rival the Grand Canal, and was bought by the Midland Great Western Railway in 1845. It remained open, with declining traffic for another 100 years; it closed in 1961 but reopened as a recreational waterway in 2010. 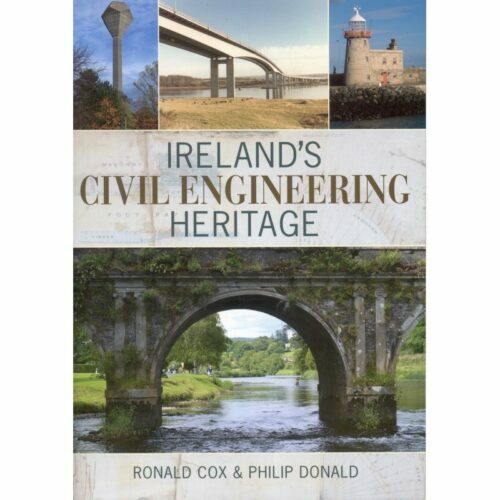 This book draws on online archives and information resources to supplement existing histories of the Royal Canal. 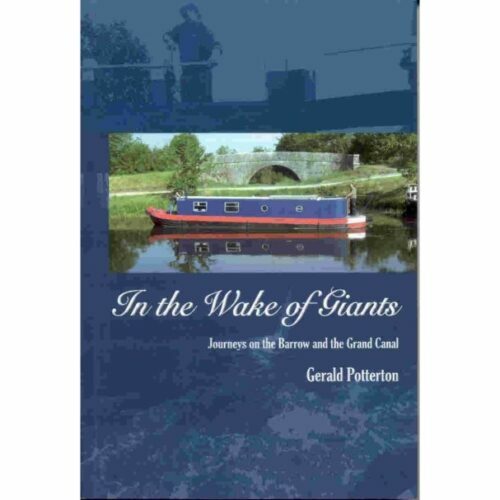 It provides new information about engineering works, canal carrying and a surprising source of finance. 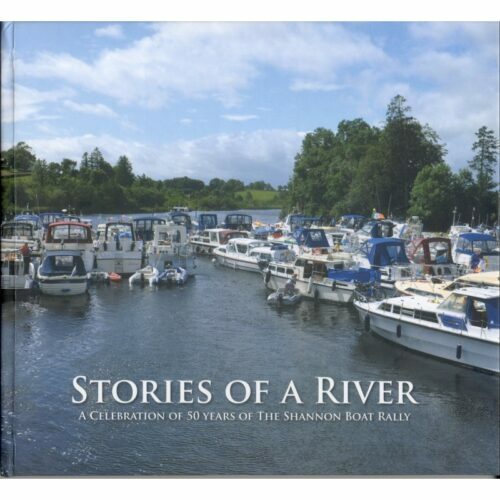 72pages, Paperback, B&W with colour covers, 235x156x5mm About the author: B J Goggin spent some years as Honorary Editor of Inland Waterways News, the quarterly magazine of IWAI. He then began research on steamer traffic on the river Shannon from the 1820s to the 1850s; he thinks that the end is now in sight. 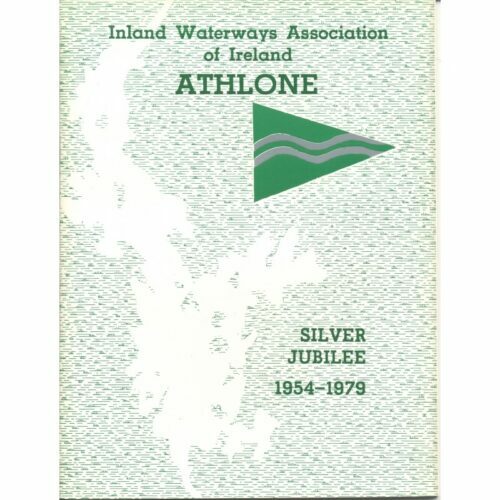 He maintains an extensive ad-free website at https://irishwaterwayshistory.com with historical articles and comment on current waterways issues. Brian and his wife Anne own a converted 100-year-old former tug-barge, the “Knocknagow”, which takes up their leisure time and much of their income.